Spectacular vistas, endless powder runs and mountain towns with echoes of the Old West – Colorado is a place that has long beckoned people to adventure. 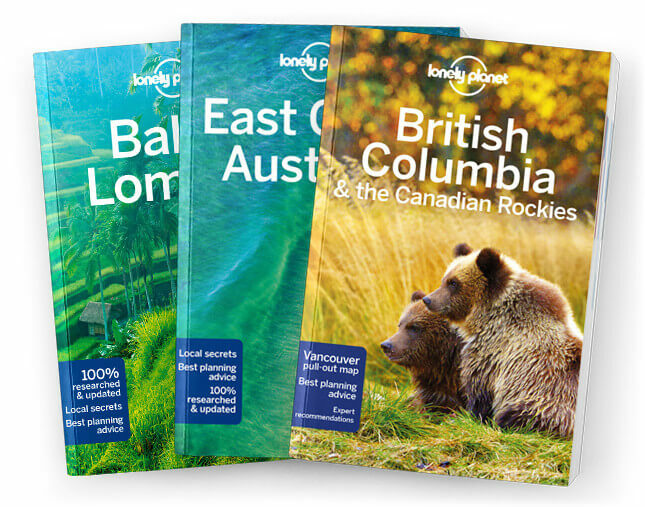 Lonely Planet will get you to the heart of Colorado, with amazing travel experiences and the best planning advice. Hit the slopes in Aspen, discover the Old West in Durango or marvel at the splendor of the Rockies, all with your trusted travel companion. Get to the heart of Colorado and begin your journey now!